Spectrum Apartment Homes bring luxury and convenience to your front door. 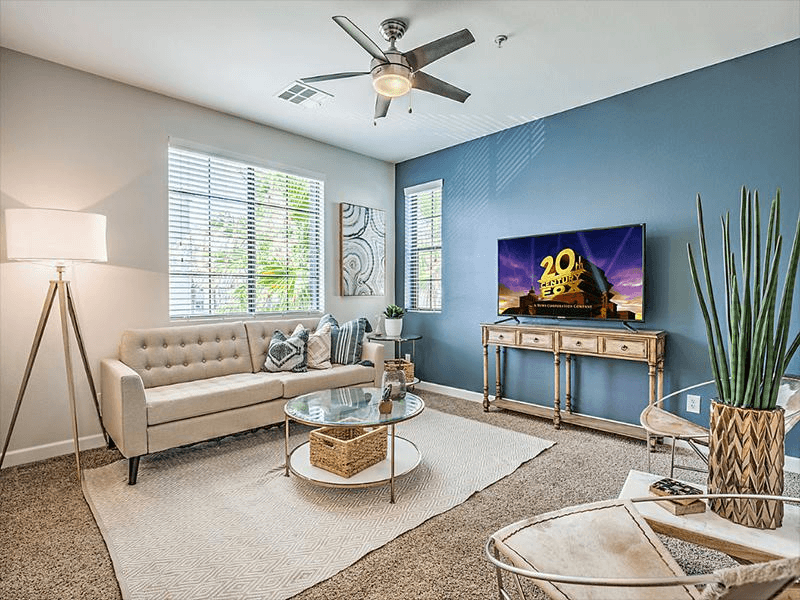 Located in west Las Vegas, NV, near Spring Valley, Spectrum is ideal for those seeking comfort, those looking for a higher level in apartment elegance, and those who simply want a better apartment experience. You deserve not just a house, but a home, a community, and peace of mind. Find all those at Spectrum. 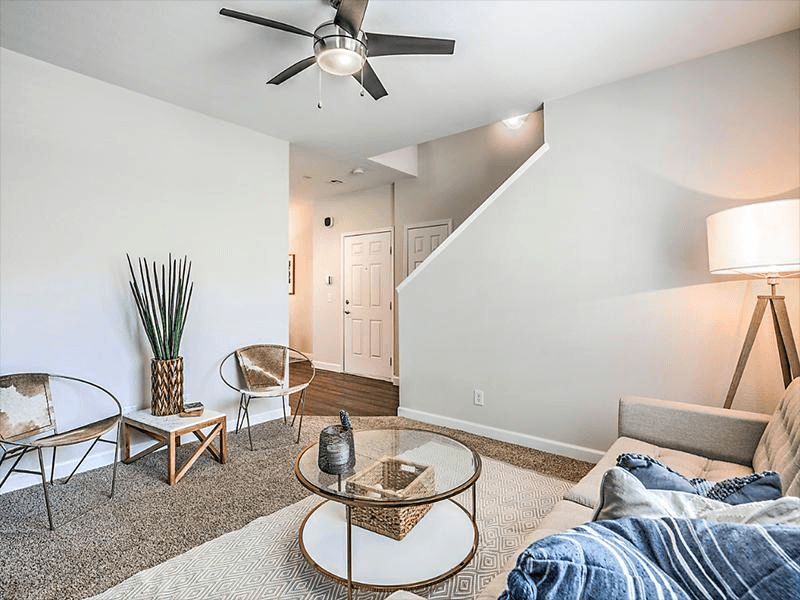 Our one and two bedroom town home floor plans welcome you home with thoughtful touches, including air conditioning, spacious walk-in closets, a well-equipped kitchen, ceiling fans, and intrusion alarms. 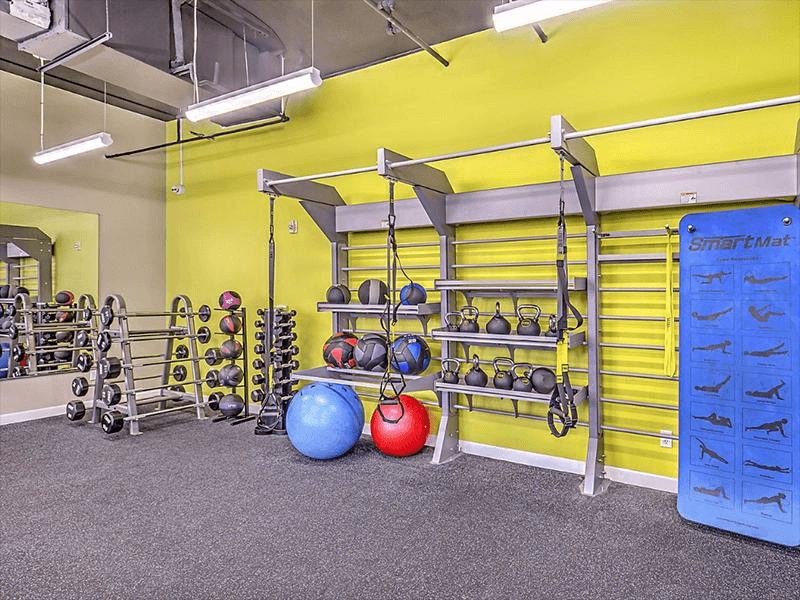 Every great apartment has a great location, and Spectrum is no exception. 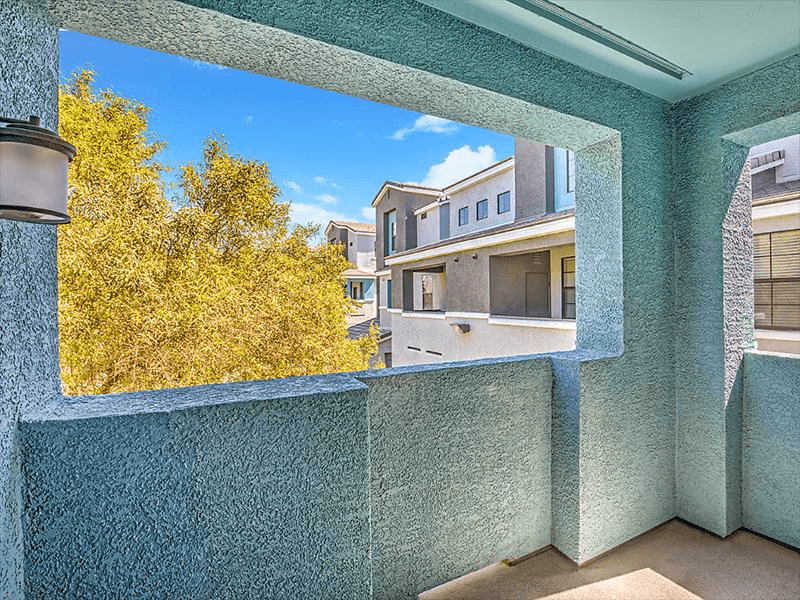 Red Rock Canyon is just a drive away, for the outdoor enthusiast, and for a day out, downtown Summerlin offers the finest in farmer's markets, boutiques, and fine dining. 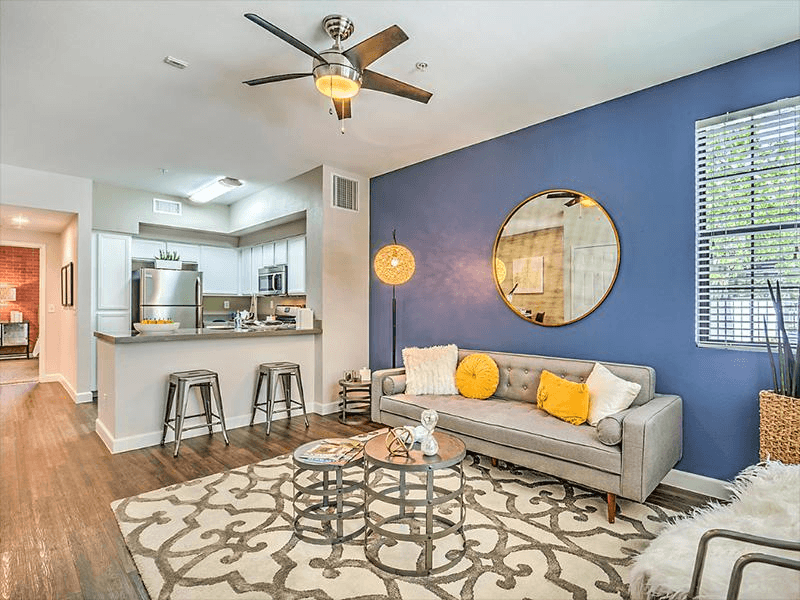 Here at Spectrum, we make it our mission to provide you with better apartment living, and we can't wait to prove it to you. Give us a call or schedule a tour today! Our perfect community is close to all your shopping, dining, and entertainment needs. 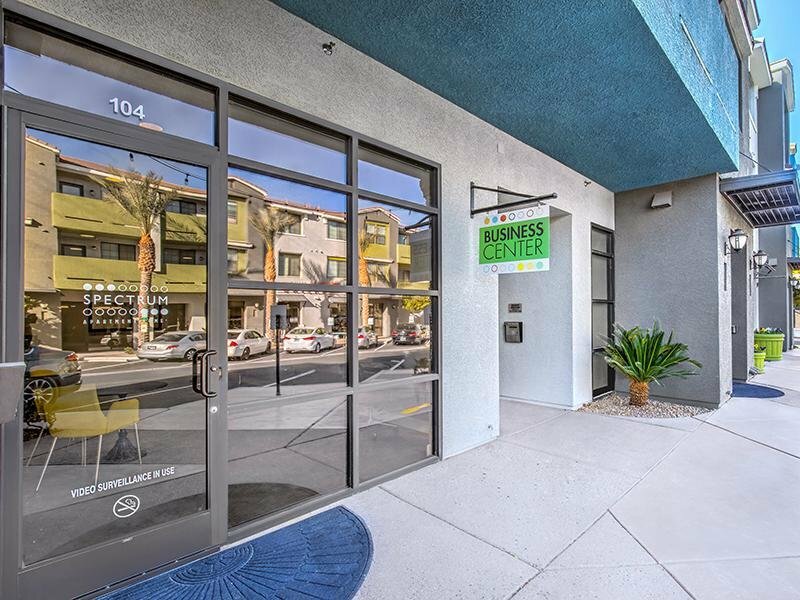 Take an online Photo Tour of our Las Vegas, NV luxury apartments for rent to see what life at Spectrum Apartments is all about. Living at Spectrum puts everything that you need and love close at hand. Our central location is within walking distance of two grocery stores, a pharmacy, hospital, and beltway. You'll find a different kind of living here at Spectrum--one characterized by ease and elegance.